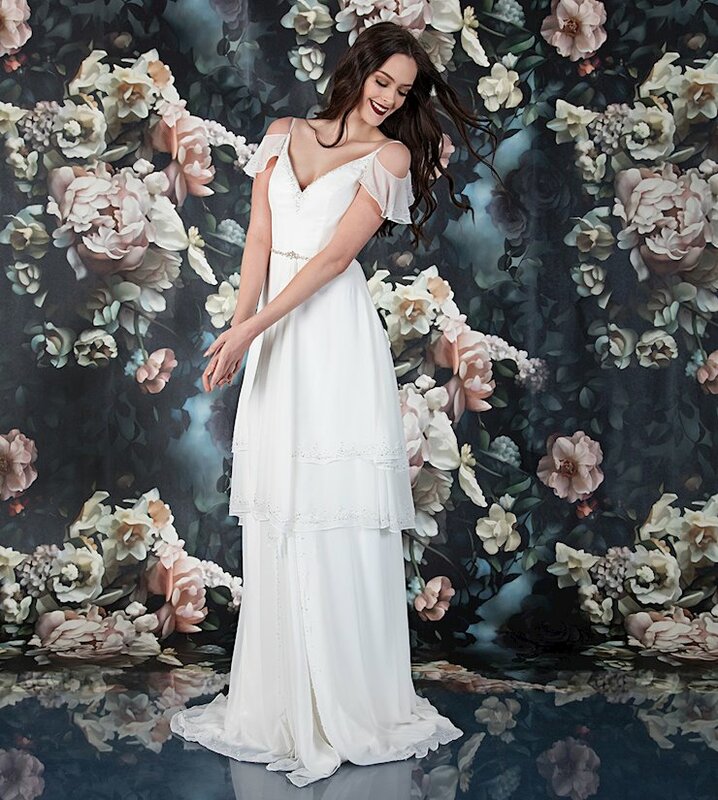 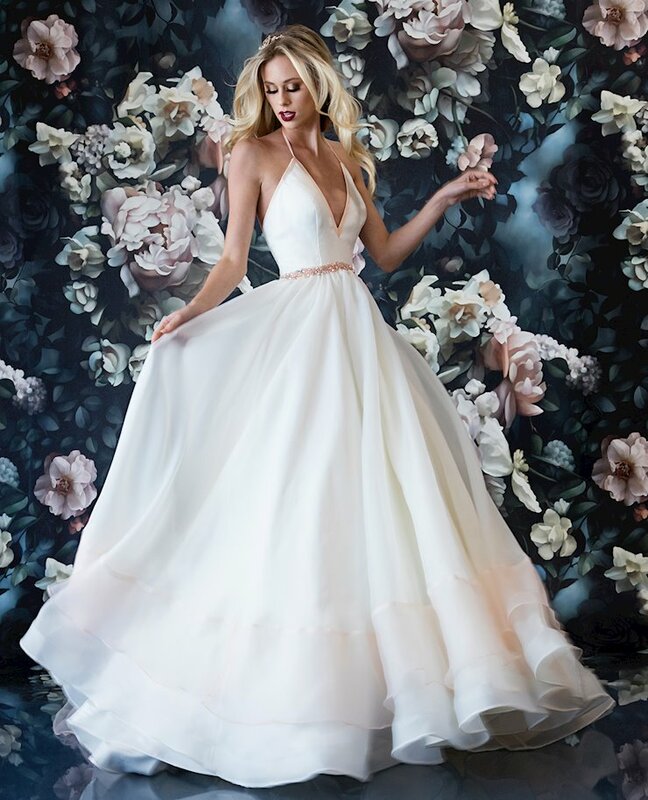 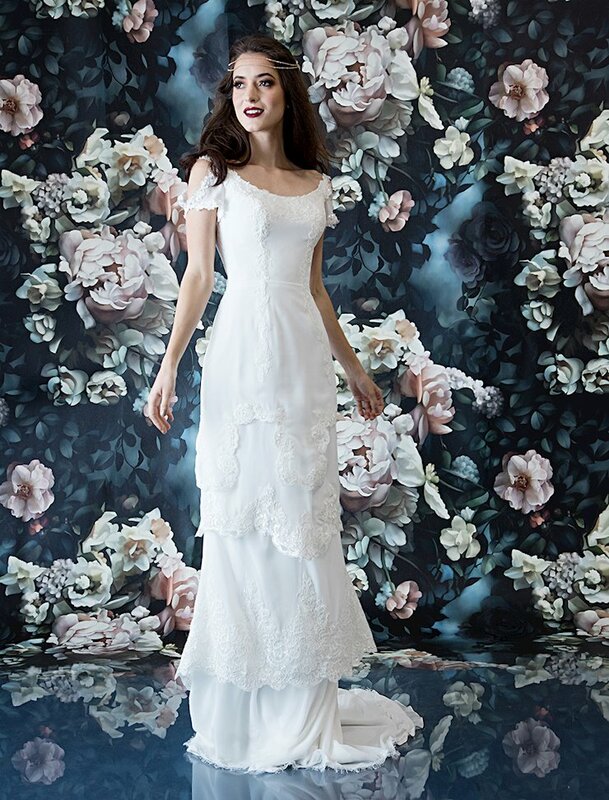 Find your wedding magic in a fun and flirty Laine Berry wedding gown! 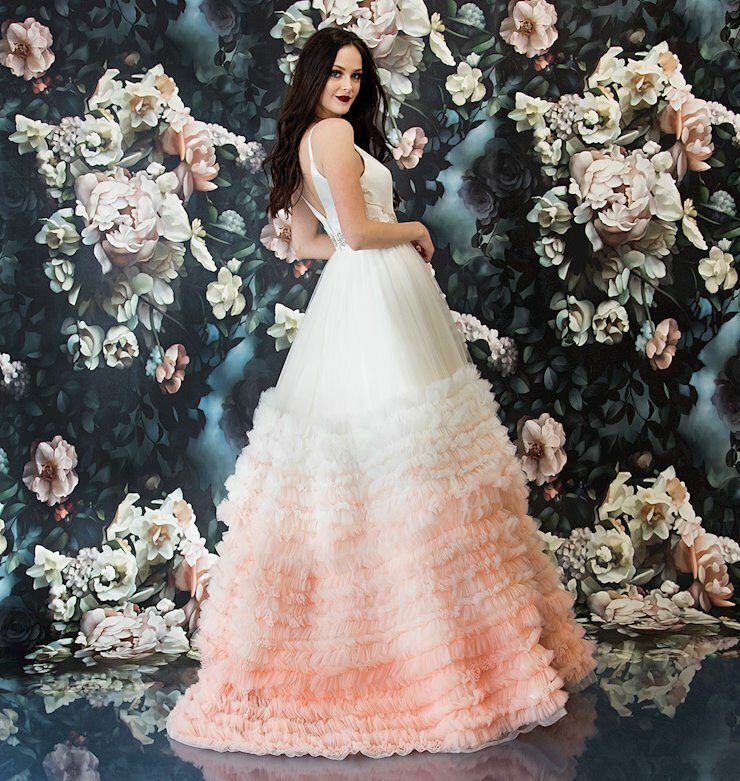 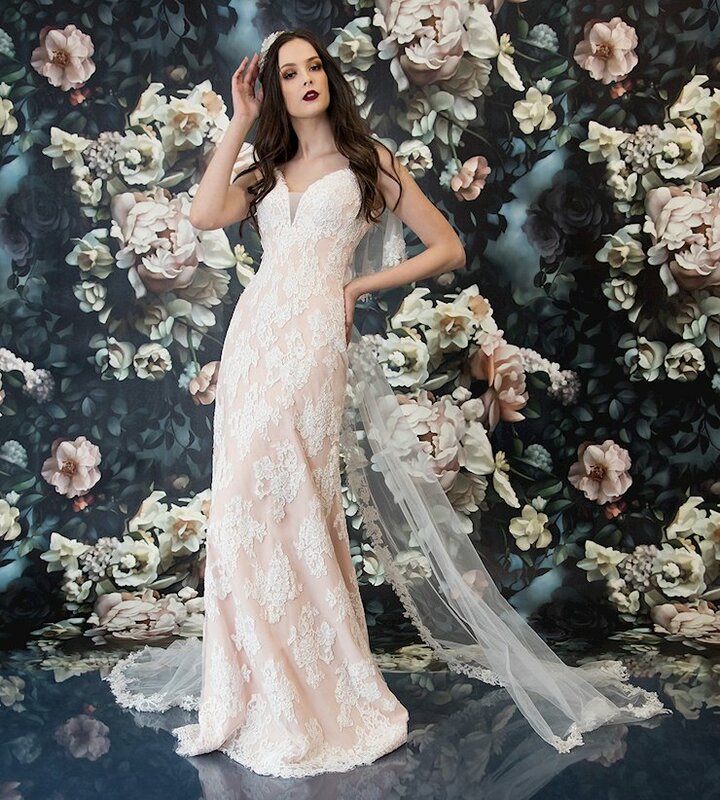 Made with independent women with a free spirit in mind, these fantastic wedding gowns are unique an imaginative. 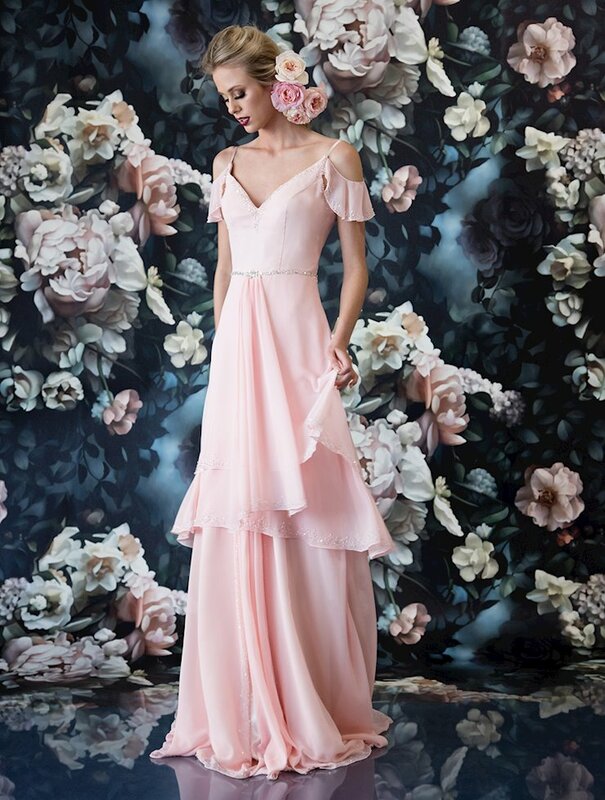 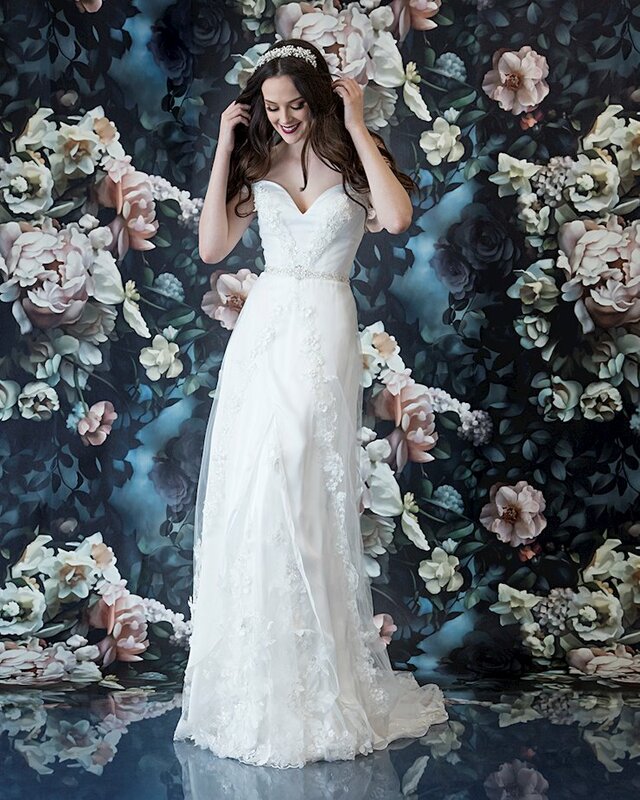 If you want to stand out on your wedding day in a truly memorable dress, this is the perfect brand for you! 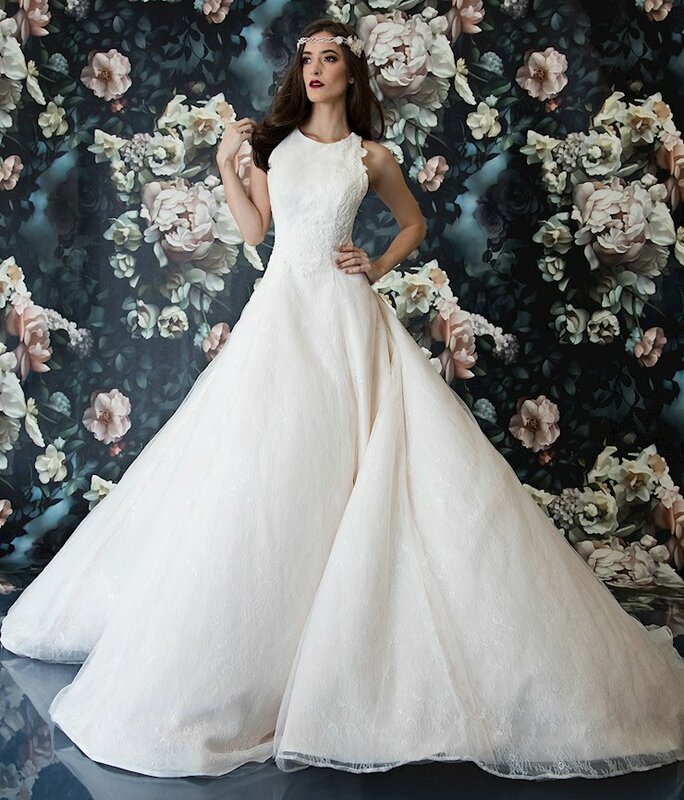 Book an appointment and shop the newest Laine Berry bridal collection at One Enchanted Evening in Zelienople, Pennsylvania!